Mullery auctioneers has just brought to the market Holm Villa on Fr Griffin Road. The sale of this property represents a rare opportunity to acquire a four bedroom residence on a large site in this most desirable location. The double fronted residence fronts onto Fr Griffin Road and enjoys rear access from Whitestrand Road. 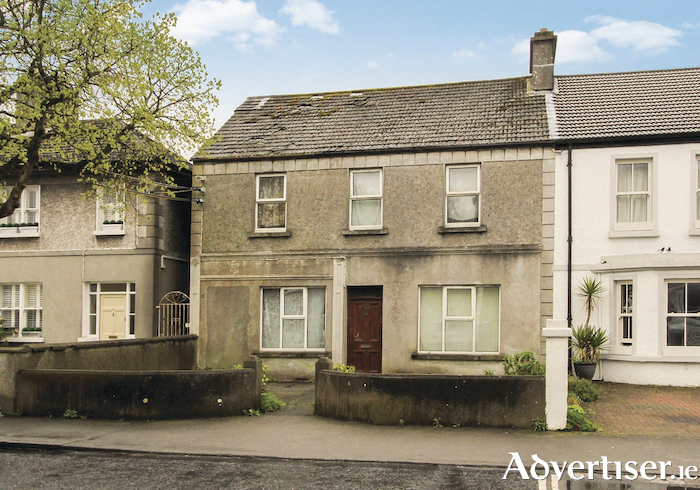 The property is ideally located between the city centre and Salthill with all conceivable amenities within walking distance including primary and post primary schools, shops, restaurants, coffee shops, bars, Salthill Promenade, beach, and parks. Number 23, although in need of complete renovation, offers enormous potential with a large garden to the rear enjoying a southeasterly aspect and offering access from Whitestrand Road. The existing accommodation comprises hall, three reception rooms, kitchen, four bedrooms, wc, and bathroom. For further details contact Michael Mullery of sole selling agent Mullery auctioneers on 091 567275.